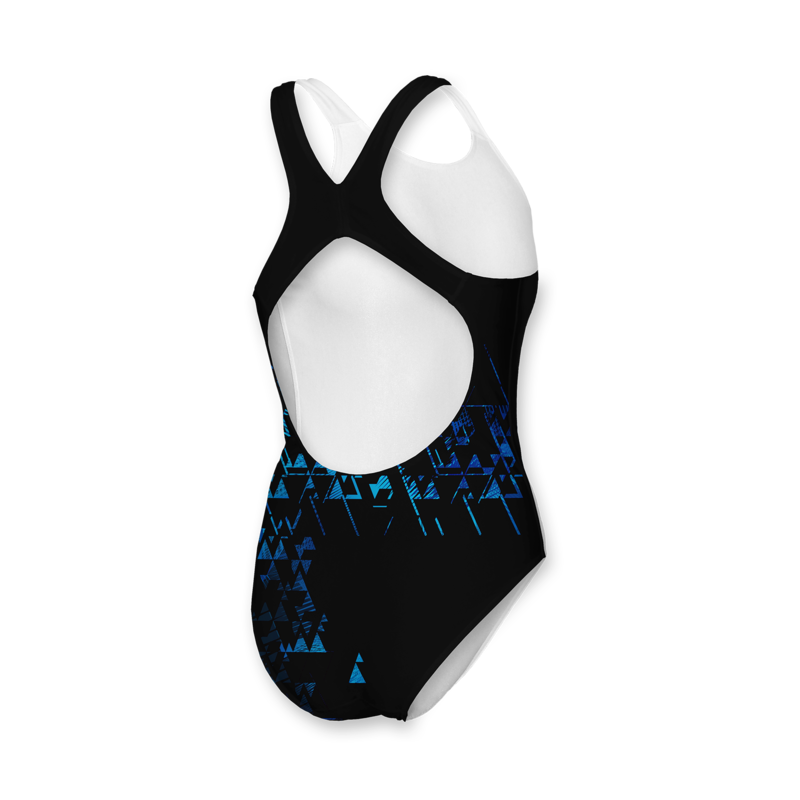 This swimsuit is made for active athletes to provide comfort for everyday trainings! 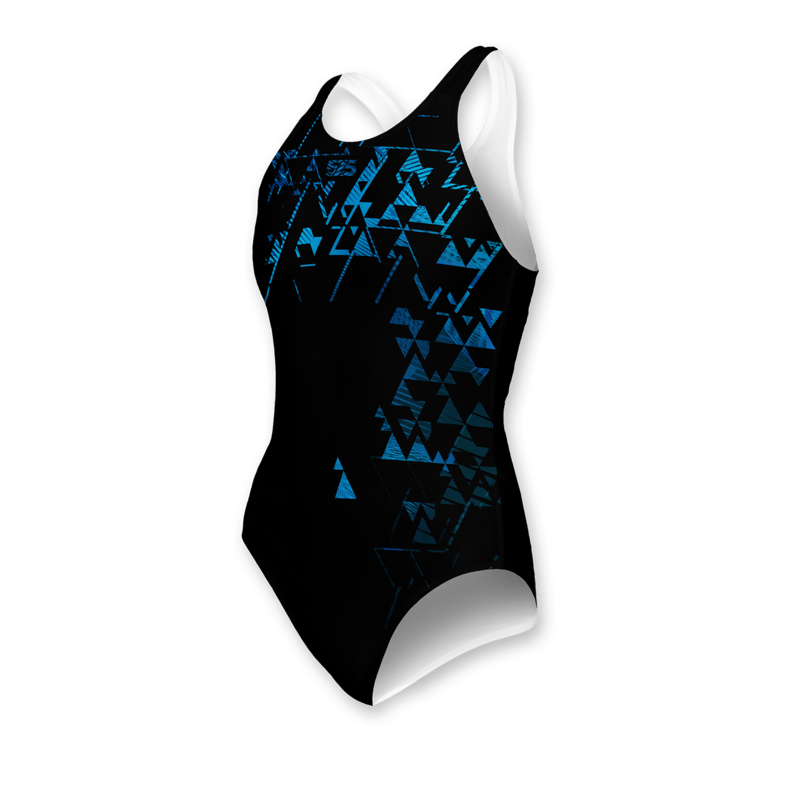 Manufactured in Italy, the extra chlorine resistant fabric ensures durability and improved bouyancy for top swim splits! You can chose from a wide range of designs or you can request a unique design for your sports club!